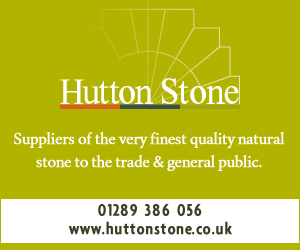 The stone, which was created over 400 million years ago, is one of the most versatile slates on the market. Today, using traditional techniques with modern technology, we can produce orders to virtually any specification. This includes state of the art water-jet cutting, CNC machining and calibration for precision manufacturing. As well as laser etching and sand blasting to produce a wide variety of bespoke products from signage to memorials. 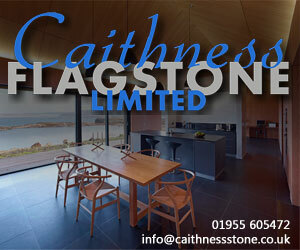 Caithness Flagstone Ltd offers a complete design service using a unique selection of machines including laser etching, sand blasting and CNC machine processes to create an outstanding piece of work. Catering for customers in the trade, domestic, home design and construction industries, the company specialises in providing laser etching with photographic detail onto a variety of different materials including its own quarried Caithness flagstones. Other materials which can be etched into include Glass, Plastic, Wood, Anodised aluminium, Stainless steel, Leather, Granite, Marble, and Slate. Since its establishment in 1984, J.W. Sutherland has grown to become one of the most respected General Building and Property Development firms in the Highlands of Scotland. Specialising in a customer led design process, thus ensuring complete satisfaction and an end product which is exactly as the client requires, J.W. Sutherland has undertaken projects nationally and has a wide range of expertise available. J.W. Sutherland are particularly skilled in renovations and can cover the full span from modern buildings through to buildings of historical importance. The firm are very experienced in preserving historical works from the repair of a single sash and case window to the complete renovation of a derelict building. Similarly, their modern renovations can include the complete refurbishment of an existing building to current styles, standards and requirements. J.W. Sutherland can also provide a wide range of renewable heating and hot water technologies including Ground Source Heat Pump, Air Source Heat Pump, and Solar Thermal Panels. 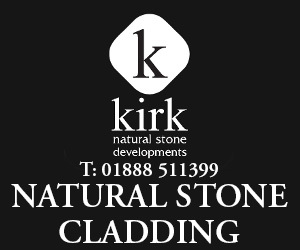 Each available with a full design, supply, install and commission service.